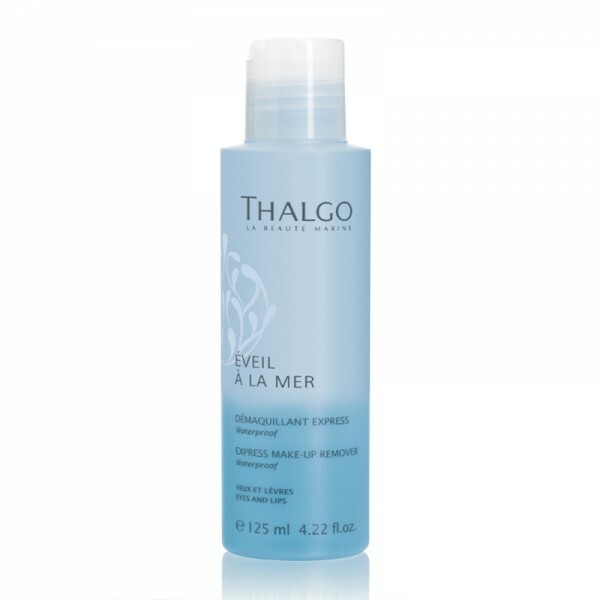 A remineralising mist that boosts cell metabolism and renewal, and strengthens the skin's defences. 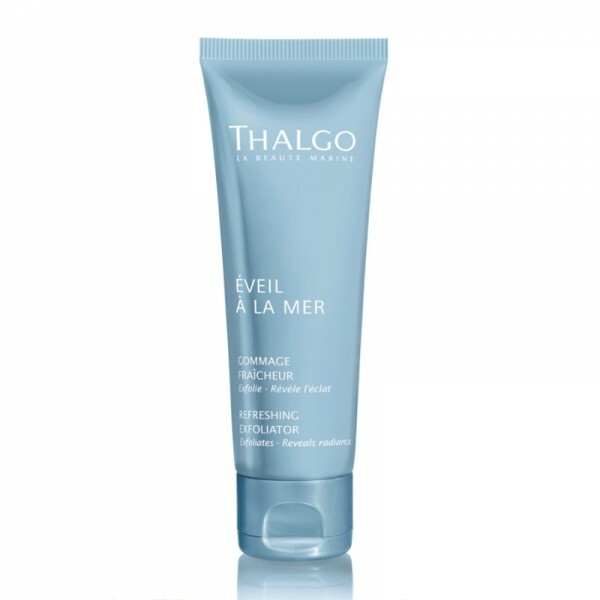 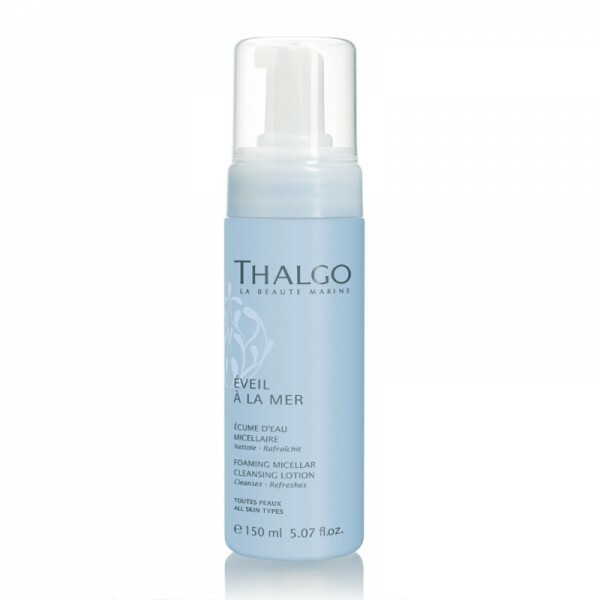 Energise the skin with the refreshing Thalgo Reviving Marine Mist. Use before applying your skincare products to improve their effectiveness.